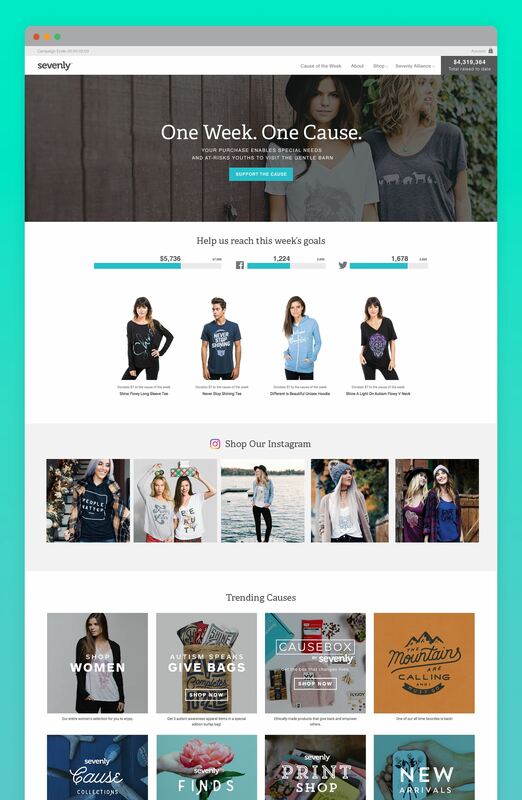 CHALLENGE: In the beginning, Sevenly relied on Facebook for almost 100% of traffic. When Facebook changed its algorithm such that only about 6% of fans of a page saw an individual post, the business ground to a halt. 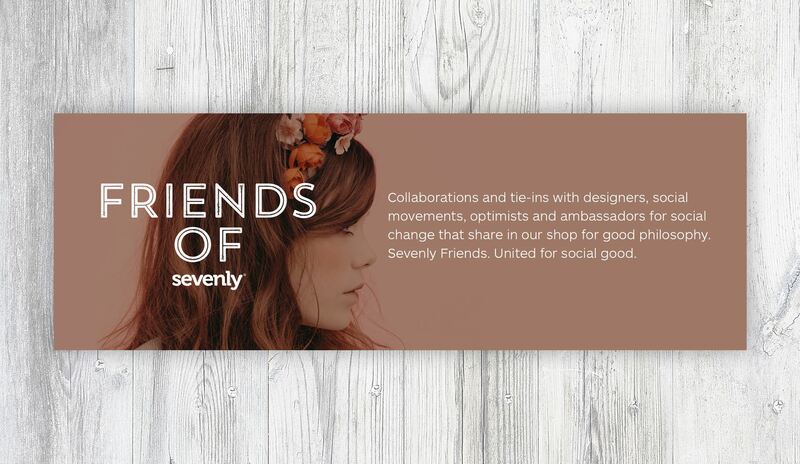 Additionally, sevenly.org was built on a Magento platform that was difficult for front line associates to use. After the founders departed, the site had lost much of its heart. It was basically an e-com site for tshirts, and not a very good one. 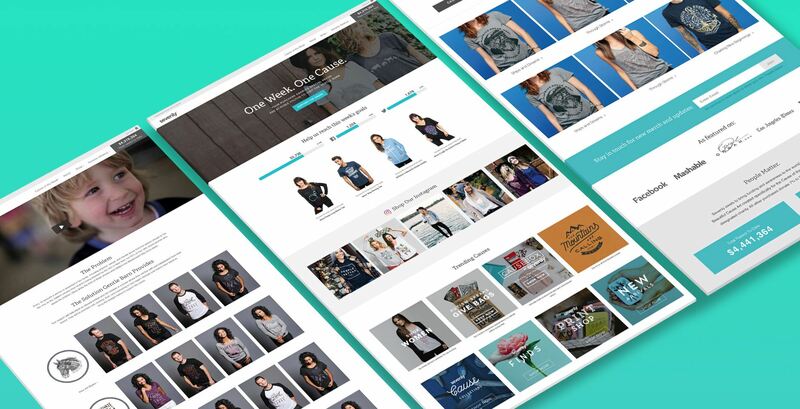 SOLUTION: HEILBrice worked with ownership to re-evaluate the brand, restructure the product offering so that profitability was possible and then rebuild the signature web site on a Shopify platform that would be easier to edit and easier to navigate. "As our brand continues to attract global attention as a niche market leader, and to rebound from a period of time during which we went off course, I often wonder what we would be were it not for our friends at HEILBrice. 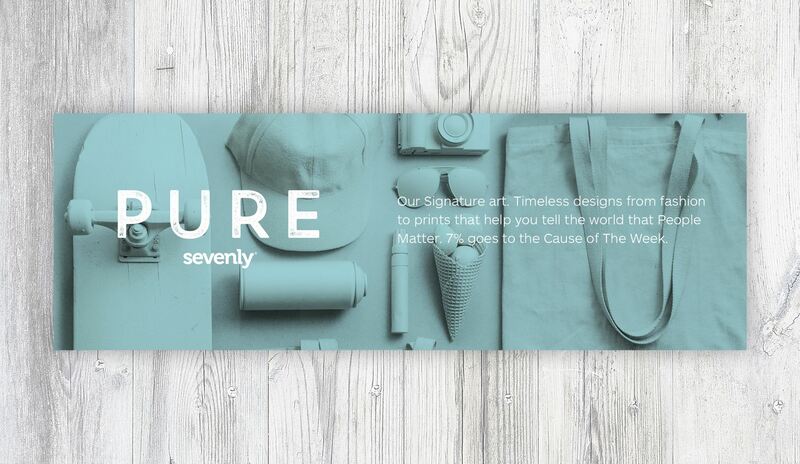 My personal opinion is that Sevenly might not exist without HB’s creative inspiration, support and direction. We deeply value HB’s input and advice in shaping the DNA of our brand, our marketing models, the ethos of our culture, and our vision for the future." HEILBrice essentially resurrected Sevenly. First we helped change the basic business model. Then we improved findabillty by renaming and redesigning product categories. Previously hundreds of products simply lumped in one continuing page with no filtration or categorization. Now they are organized in product verticals and design architecture with a product filter to make them easier to find, We also restaged the way stories were told and charity partners were supported. 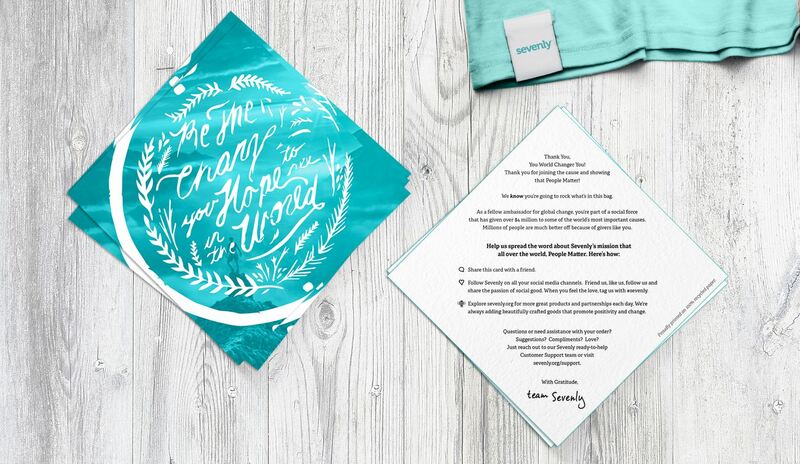 Sevenly is a for-profit business with an unusual model. It exists to serve non-profits. 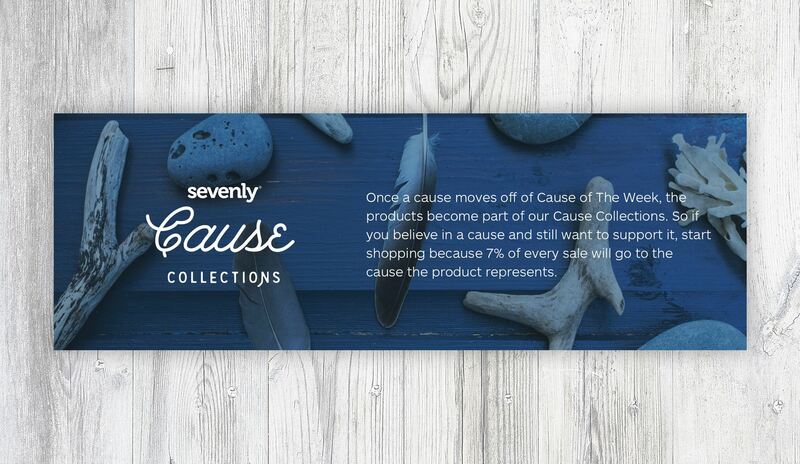 The company donates a large percentage of profits to designated charities around the world. 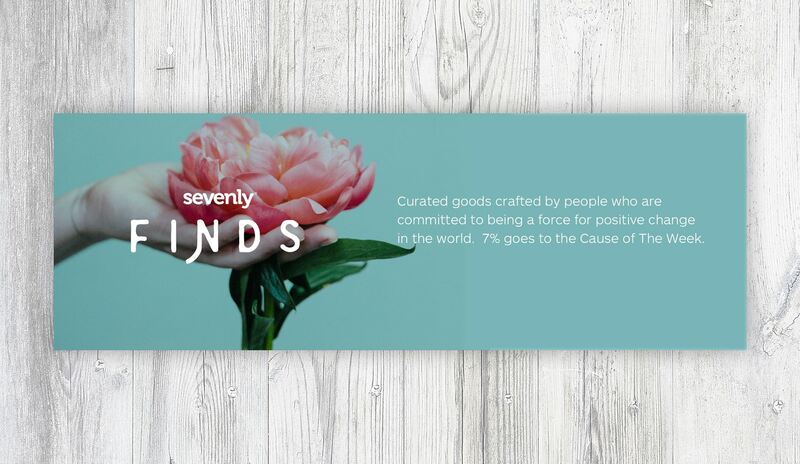 The basic concept was to design a T-shirt for a partner charity, to launch a flash sale for seven days and donate seven dollars from every sale to the charity. The company has raised over $5 million dollars for charities in four and a half years and along the way, succeeded as few others have in activating social media to engage with its partner charities’ constituents and together impact untold thousands of people’s lives. 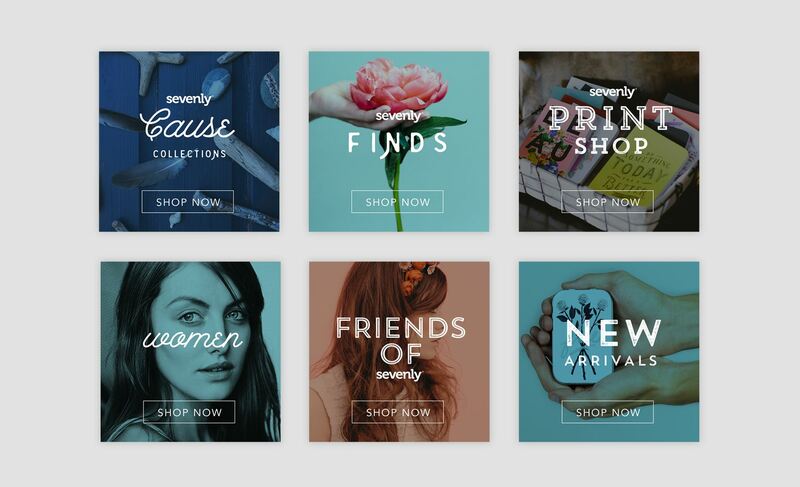 Today, Sevenly is back. The organization was recently named to Internet Retailers Hot 100 e-tailers of 2017. And the website is operating more effectively and for a lower cost than it ever has. The project was a total success for everyone involved and inspired our entire team to help make a difference, because people matter.